It’s amazing to think that this fuel-efficient hybrid vehicle first appeared on roads over 20 years ago. Since then, the Toyota Prius, undoubtedly the granddaddy of all hybrids and EVs, has grown in both design and technology. 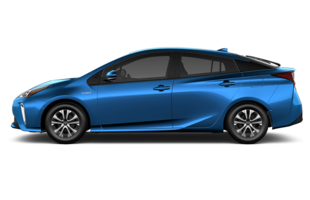 The latest generation of the Toyota Prius appeared just a few short years ago, and it shocked the car world with its modern design, both inside and out. Polarizing in all the right ways, the 2018 Toyota Prius sports a truly unique look that gets some serious attention on the road. 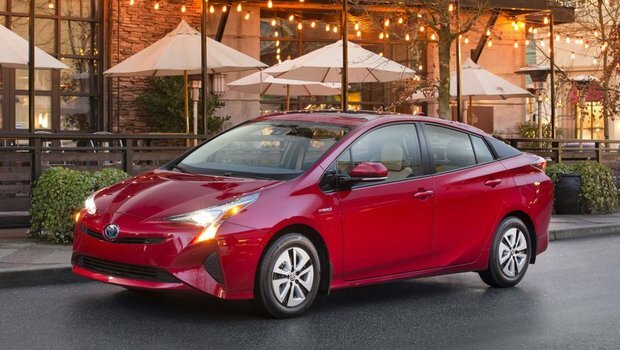 Elongated headlights, with sharp edges and lines ensure the Prius’ look is one that means business whether parked or cruising down the highway. Around the back, the dual-pane rear hatch design remains, but has been updated to provide better visibility out the rear for the driver. Inside the 2018 Toyota Prius, you’ll find an interior that’s both comfortable and efficient. There are available heated front seats, as well as a standard 6.1” colour touchscreen (optional 7” available) to control all infotainment and navigation. 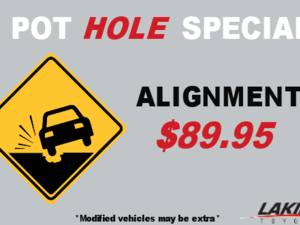 You won’t find a gauge cluster behind the steering wheel. Instead, all driver information is stored in the centre stack just above the main screen. Regardless of Toyota Prius model chosen, you’ll find a 1.8L 4-cylinder with a Hybrid Synergy Drive Atkinson Cycle 60kWh battery that allows for full EV mode (for short ranges and at lower speeds), and has a net power rating of 121 horsepower. If it’s more EV drive time you’re looking for, you’ll want to opt for the Prius Prime that boasts a larger battery and about 40km of full-battery range. However, the non-Prime version will see fuel efficiency ratings in the 4L/100km range, which is more than impressive. To find out more about the 2018 Toyota Prius and all it has to offer in terms of technology and drivability, head down to your local Laking Toyota today to speak to one of our experts, and don’t forget to book a test drive, too.